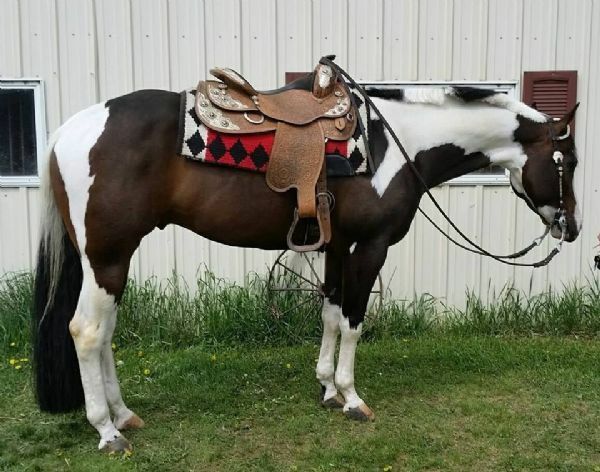 5 year old gelding - sired by , "By Appointment Only." 16 hands. Rides both Western and English. Rides one handed for the western events. Spur stops, sidepasses, pivots, and backs nice. Has a nice jog and has great extention for the Hunter Under Saddle. 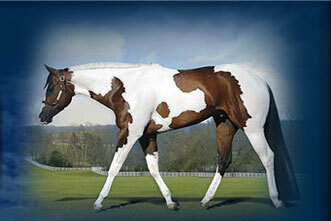 He is a definite all around type horse. 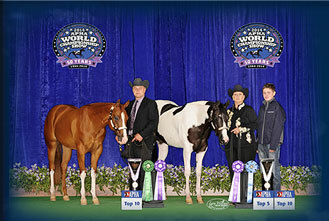 Started in both trail snd showmanship. He has been on a few trail rides as well and enjoys that. He clips well, loads and unloads, stands for the farrier, and is sound. 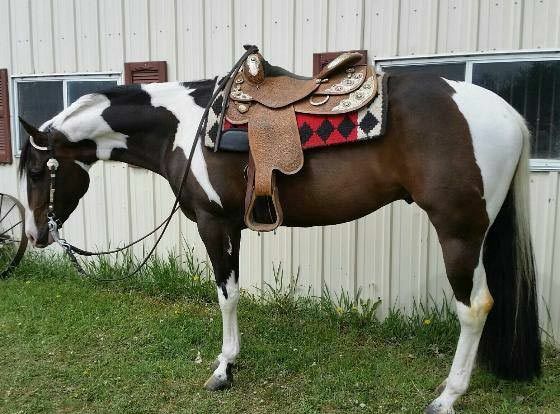 Also visit our Facebook Group Page - Buckle Performance Horses and be sure to LIKE our page to keep updated on new sale horses and our stables news!